Billy performs The Beach Boys' classic "Don't Worry Baby" at a tribute concert to Brian Wilson. Billy performed The Beach Boys' "Don't Worry Baby" at a Brian Wilson tribute concert in 2010. He explained that his daughter Alexa heard the song from the movie “Never Been Kissed” and loved it. Billy dedicated the song to her. He did a wonderful rendition of the song, musically and vocally, and you can tell by the audience's reaction that he nailed it (see video above) and he's got the moves too (see this video at 5:36). 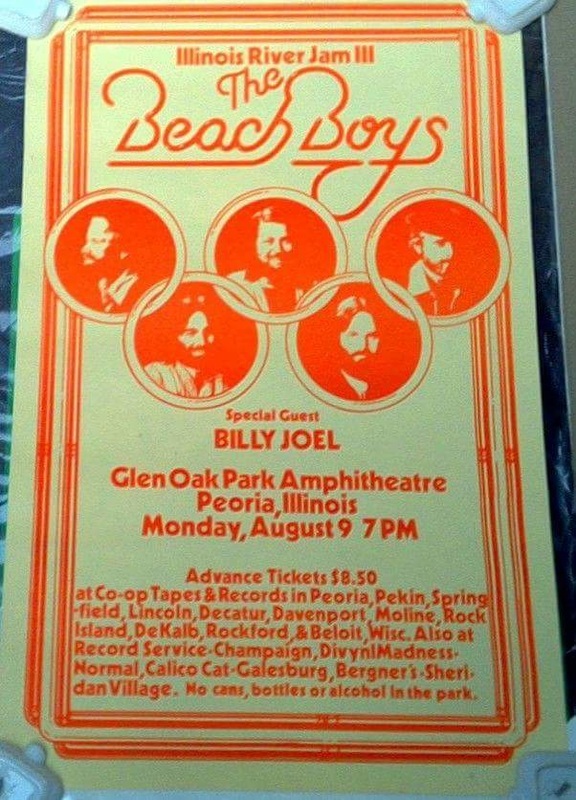 Early in his career, Billy opened for The Beach Boys at several concerts. 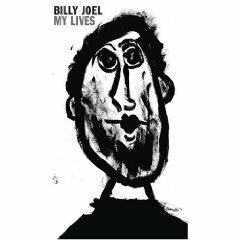 Billy on "Don't Worry Baby" from SiriusXM (audio). 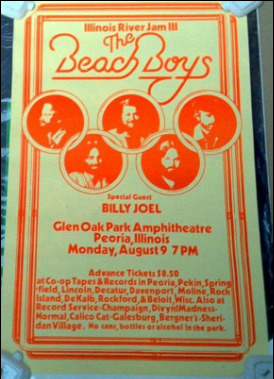 Billy opened up for The Beach Boys on this tour. The Beach Boys "Don't Worry Baby" (1964). The Beach Boys' "Don't Worry Baby"